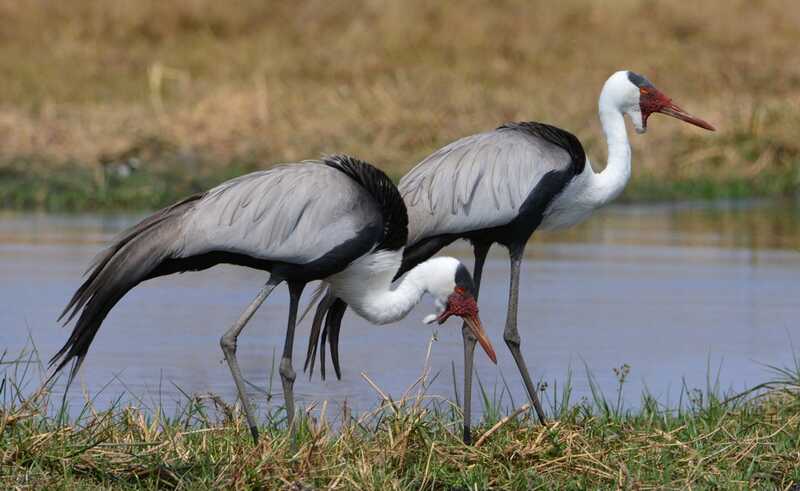 Zambia is the ideal destination for a birding safari - one of the rarest birds in Africa, the Shoebill is found there. With over 700 species found throughout the diverse ecosystems, Zambia is a hot birding location and one of the best times for birding is just before the summer rains arrive when the local population is increased by the arrival of many migrant species. Most of the avifauna is found on the Central African Plateau as this region has a diversity of ecosystems. There are several hotspots, including Bangweulu Swamps, Lochinvar National Park, Bangweulu Swamps, the South Luangwa National Park and Kafue. Another great spot with a dam that attracts a wide array of species, is the Chimfunshi Wildlife Orphanage. Shoebill A canoeing safari offers a unique way to spot birds in Zambia. Drift down the river with binoculars and a checklist in hand. Lots of excellent game sightings too. Choose from a tranquil upper Zambezi cruise just above the Victoria Falls, or for a wilder adventure paddle down the lower Zambezi with game parks close by. Lochinvar National Park is a small 450km2 game park on the Kafue floodplains which has 428 known species. Most of the game lodges in Zambia have expert guides who are skilled bird spotters and who will be happy to take you on walks or drives through the bush. The Lochinvar National Park is reputedly one of the best places in the world to see water birds in great concentrations. Thousands arrive during the summer months when the rains occur. Although the park is accessible there are no serviced campsites, so you need to be completely self-reliant. It is a good place to see the endangered Wattle Crane, Greater and Lesser Flamingos and watch the daring acrobatics of the African Skimmers. There are numerous species of duck, including the Whistling Duck and Fulvous duck. Additionally, there are many species of waders to delight as well. 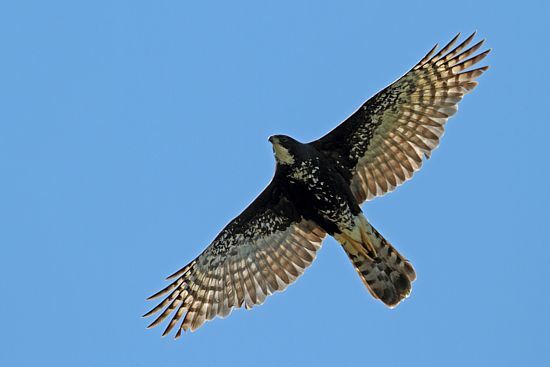 It’s not just waterfowl that birders can look forward to as the park is home to over 50 species of raptors including Black Sparrow hawks and Peregrine falcons. Keep an eye open for the Narina Trogon and yellow throated Sandgrouse. Perhaps a more accessible region for excellent birding is the South Luangwa National Park, which is home to around 400 species of the 732 species found in Zambia. Birding here is at its best at the end of the dry season when the lagoons begin to recede. The best time to visit is during the wet season in summer between November and March.